A mentoring program for teenage African American boys. 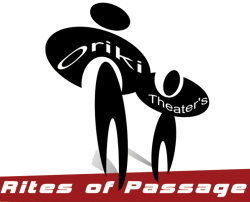 ​﻿Now in its 17th year, Oriki Theater’s Rites of Passage program is a manhood training program that presents African American boys a clear path to manhood through a multi-layered approach that involves: coaching, mentoring, leadership development and life skills activities. 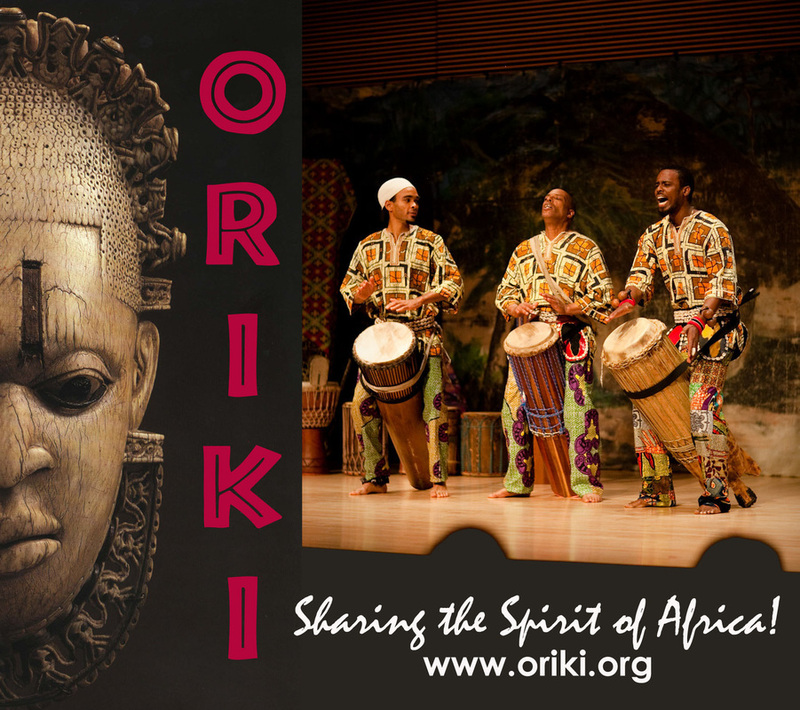 The program is anchored on eight principles borrowed from traditional African ceremonies, namely: Love for self and others, Respect for self and others, Honor for all that God has made, Strength to Soar above distractions, Wisdom to know what is right, Courage to stand up for what is right, Patience to take your turn and Pride in who you are. 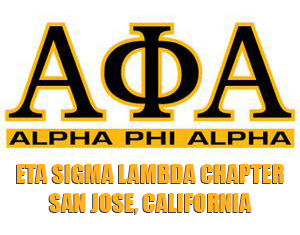 NOW ACCEPTING REGISTRATIONS FOR JANUARY - APRIL 2019 PROGRAM! ​CLICK BELOW TO REGISTER ONLINE OR DOWNLOAD HARD COPY.